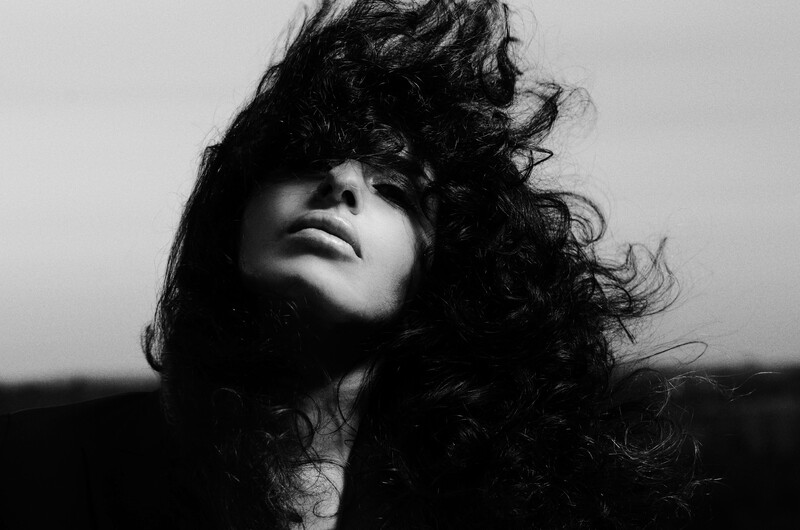 Nicole Moudaber has always had a strong connection with Ibiza. After first falling in love with the island during a season of wild, al fresco day parties at DC-10 and Space in the early noughties, Nicole describes her connect with the White Isle as something “deep and special”. Her lifestyle here is laidback and relaxed — she says she rarely goes to clubs on the island, preferring to swim and enjoy the sunshine on her rare days off. Can you remember the first club you went to on the island? You must have found quite a lot of inspiration here over the years? You’re expanding your Mood events this year, tell us a bit about Mood/RAW? Why do you think you’ve resonated so strongly with American audiences? And what do you do when you’re not DJing or making music?